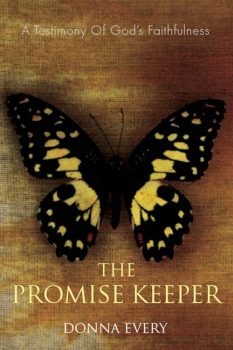 This book chronicles my journey as I answered God’s call and discovered his purpose in my life. Arise and shine for your light has come! God is calling his church to arise and walk in her purpose and enter her Promised Land. This book chronicles my journey as I answered God’s call and discovered his purpose in my life. 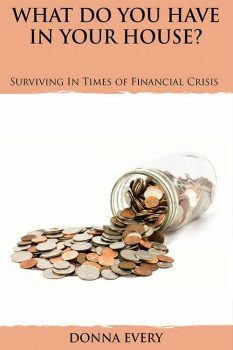 It also gives insight into the seasons that the church has been through in the last twenty years and where it is today. 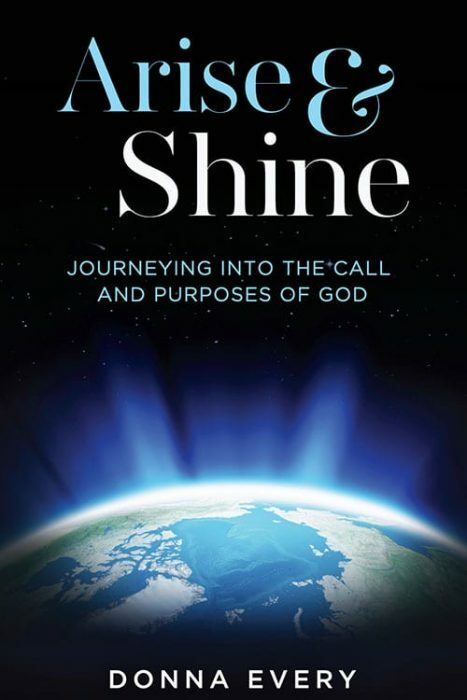 I hope this book will encourage you to pursue God’s purpose for your life and to find your Promised Land in this season in which God is calling us all to arise and shine.